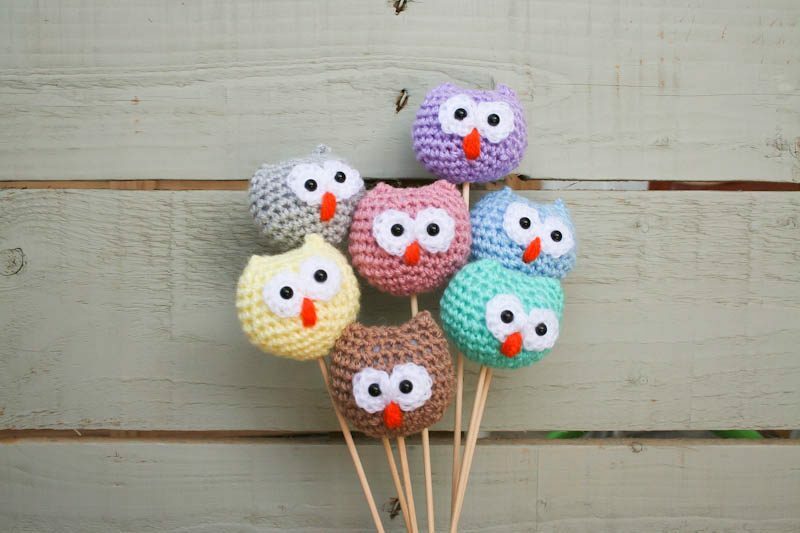 Crochet Owl on Stick Set of 3 is super cute as party decoration for your kid’s birthday party, Christening/Baptism decoration or souvenir, baby shower gift and decoration or as home decoration to brighten up your house. 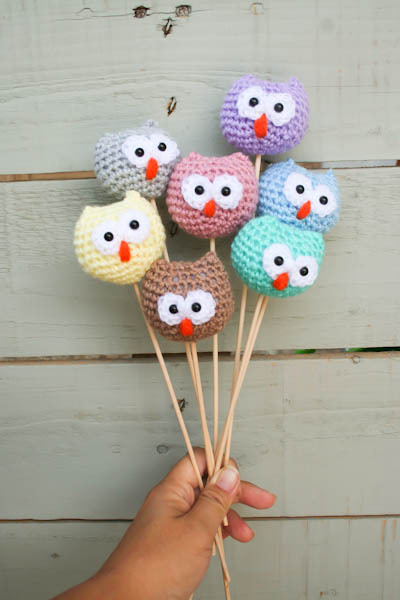 This crochet mini owl is made with 100% Acrylic yarn and 25cm (10″) wooden stick. 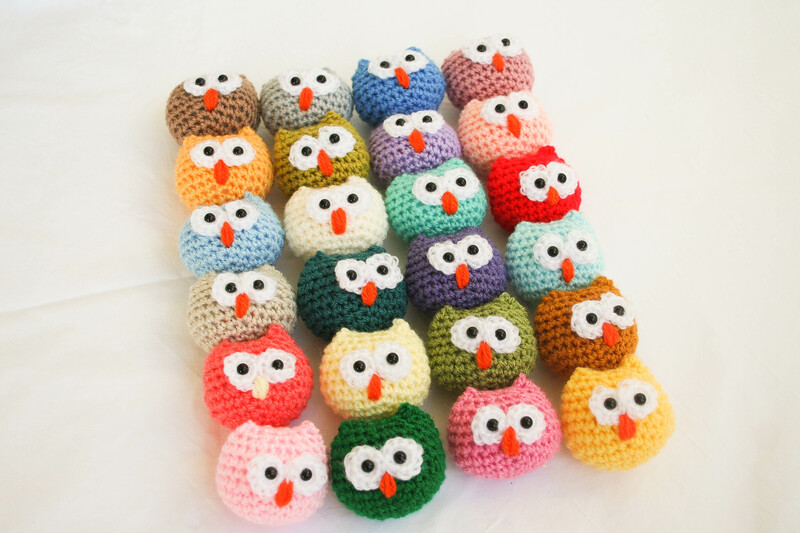 These cuties amigurumi mini owls are made with big Love to make you smile every time you look at it. I called them “Mini Fuku-Fuku” as it’s a good luck charm item. 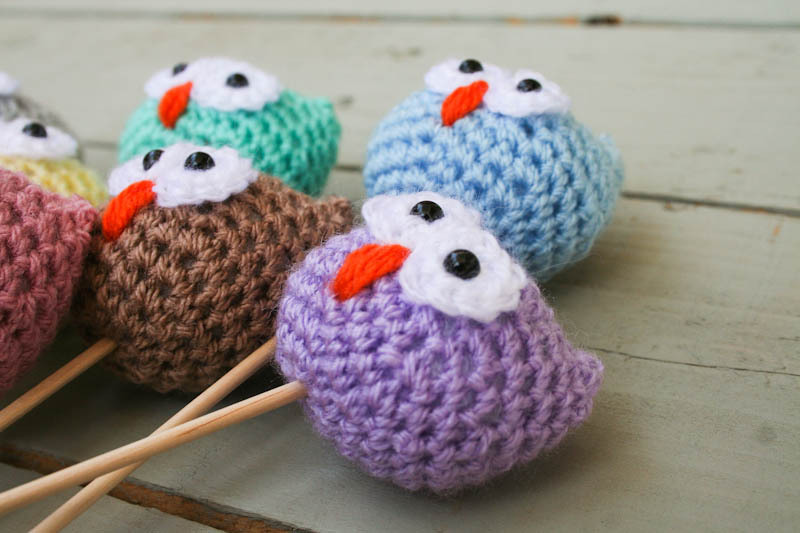 The listing is for a set of 3 Mini Fuku-fuku on the stick – colors of Your choice! 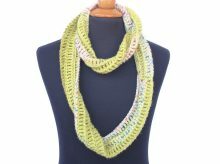 Available colors are (from left to right): Mocha, Silver, Aster, Pale Rose, Sunshine, Lime, Wisteria, Apricot, Cloud Blue, Natural, Aspen, Matador, Parchment, Teal, Violet, Sherbet, Shrimp Lemon, Meadow, Gold, Candy Floss, Green, Fondant, Saffron. 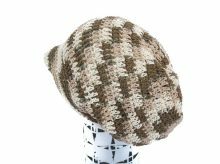 Please send me message 3 colors of your above choice. 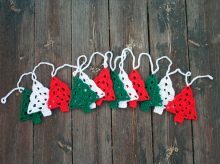 If you wish to order quantity for special occasions (more than 10 pcs), please do message me regarding price per piece and collective shipping. Mini Fuku-fuku’s measurement is approx. 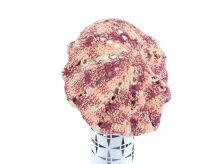 5cm wide and 4cm tall, with 5cm loop. I use safety eyes on Fuku-fuku to make it look super cute.